What Have You Done to be Kind Today? Kindness: the quality of being friendly, generous, and considerate. Innovation Academy believes that showing love and kindness has a deep and profound effect on people and children. It is a priority in the classroom to show kindness to our students, as well as promoting kind behavior among the students. When they learn the importance of being friendly and considerate, it helps students to interact well in social environments and helps them to make lasting friendships. Two ways that we try to encourage kindness at school are through our monthly moral lessons, and by participating in the local Josh Stevens Foundation’s “Be Kind…Like Josh” program. Our moral lessons focus on a new moral virtue each month, like “kindness”, or “respect”. Throughout the month, the students participate in a daily lesson where they learn about the moral virtue and different ways they can apply it to their life. Students are evaluated at the end of the month on their “virtue”, and are rewarded and acknowledged for demonstrating the moral virtue, such as kindness, to their teachers and fellow classmates. The Josh Stevens Foundation is a local program whose mission is “to recognize and celebrate heartfelt kind acts”. “Be Kind…Like Josh” is a kindness campaign of theirs that promotes children to be kind to one another every day, with hopes of stopping bullying before it happens. On Fridays our students wear their “Be Kind” shirts to school and encourage and challenge each other to “Be Kind”, and to acknowledge acts of kindness that they witness. Participating in the “Be Kind…Like Josh” program helps our staff and students remember that there is a whole wide world is in need of more acts of kindness. We want the students at Innovation Academy to know that people really do appreciate their kind actions, even though most times those actions may go unnoticed. A small act of kindness can go a long way for a student or even a stranger on the street. Please join us in our mission of being kind ALL the time! Learn more about Innovation Academy! 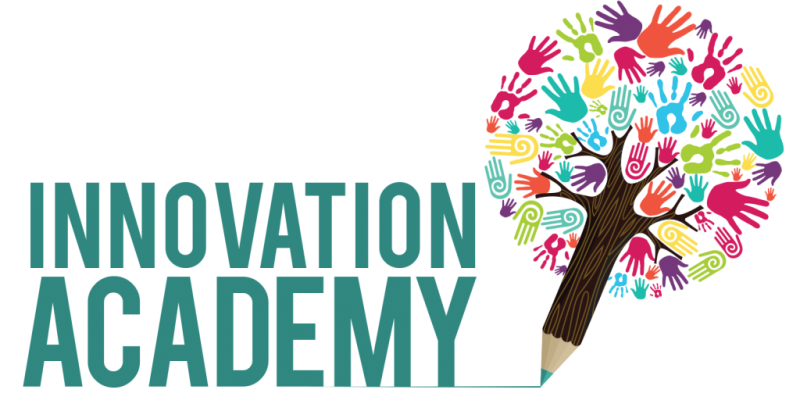 Keep up to date with Innovation Academy by “liking” our FACEBOOK page! 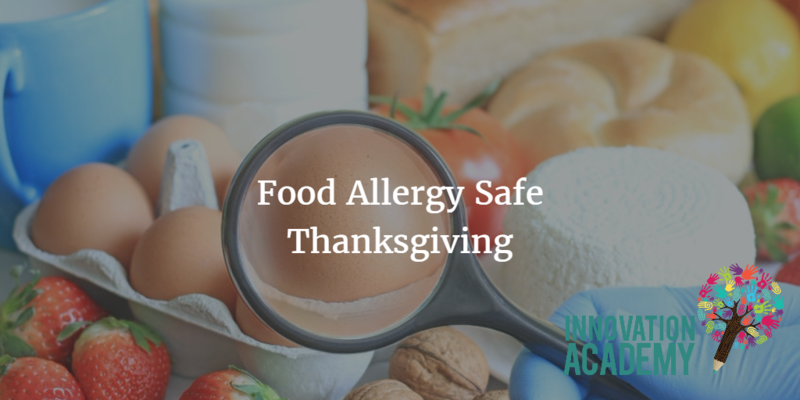 Previous StoryFood Allergy Safe Schooling | Have a Kid with Food Allergies?? THEN THIS IS A MUST READ!